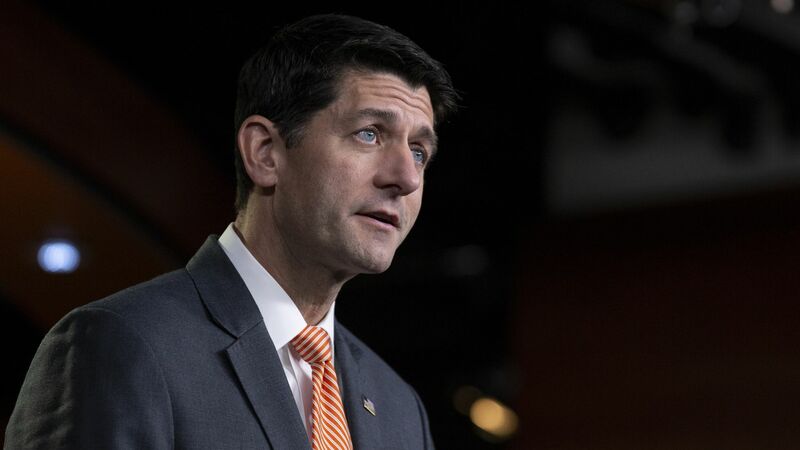 House Speaker Paul Ryan (R-Wis.) has scrapped Republicans' plans to allow a vote on a Democratic bill seeking to abolish the U.S. Immigration and Customs Enforcement, and instead the House will vote Wednesday on a measure to support the agency, Majority Leader Kevin McCarthy (R-Calif.) told reporters Monday. The backdrop: While the initial bill would have failed to garner enough support to pass, Republicans hoped to use the vote to energize their base ahead of this year’s midterm elections. But Ryan, fearing that a vote could backfire if Democrats uniformly decided to oppose the measure, decided it wasn't worth the risk, Politico reports.